Choose which station to support! More cases of human trafficking are being identified across the country each year, including in Indiana. Hospitals and medical professionals can play a large role in tackling the issue, but it’s not an easy task. Experts are implementing what they say is an easier, more efficient way to get healthcare workers the training they need. There’s a small room, tucked in an inconspicuous spot at Community Health East in Indianapolis. A lot of people won’t ever know it’s there. It’s called the Center of Hope, and it’s where Robin Uberta, a forensic nurse examiner, spends her days. She sees patients who come in to the emergency department and may have injuries because of abuse, neglect, or violence. "Nurses are the most trusted profession, so I’m always surprised how much patients open up to me so quickly," Uberta says. Uberta says sometimes patients just want support. Other times they might want a sexual assault kit done or their injuries photographed. She sees all types of patients, including those who are victims of human trafficking. "We have a really unique role in health care that at some point these trafficked victims are going to need some type of medical treatment from a physician, whether it’s to get antibiotics or to get on birth control," Uberta says. Uberta says simply recognizing a patient is being trafficked is difficult. They don’t always know they’re being trafficked, and their trafficker could be a significant other or even family member. But identifying cases is critical. 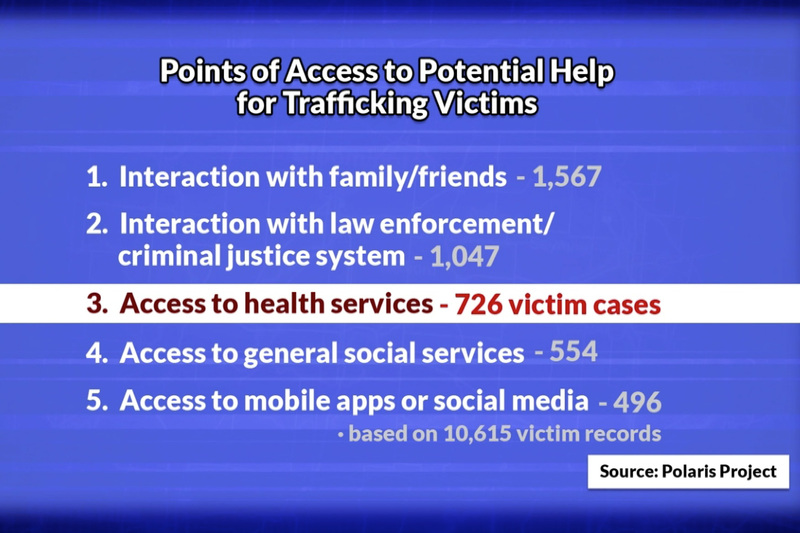 According to the non profit anti-trafficking group Polaris Project, hospitals are the third point of access for those experiencing trafficking. So getting healthcare workers the training they need is key. 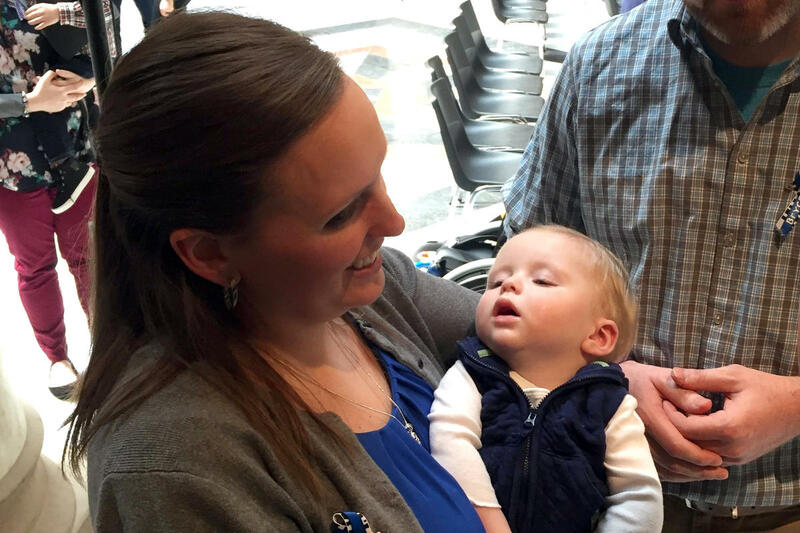 "It’s not just physicians and nurses," says Family Nurse Practitioner Kristina Currier. "It’s security, the intake people, the triage people. Every point in that healthcare syste, someone would be able to recognize if they’re trained properly." There are barriers in making that happen though. Kate Kimmer works with the Indiana Coalition to End Sexual Assault. She says there’s a lot that goes into training healthcare workers, not just teaching them to notice the red flags. "Ok great, you can tick a box, I identified somebody, but like seriously, then what? Who’s your law enforcement partner, who’s your service providers you’re referring to, how can you get that person help if they want it?" she says. "That’s kind of a bigger part of the conversation than just identifying." And the next challenge is time. Healthcare providers are busy, so locking them into a comprehensive training seminar isn’t easy. Members of the Indiana Protection of Abused and Trafficked Victims, or IPATH, task force are launching a 90 minute webinar that hospitals can use to help their employees get the information they need and at a time that works for them. 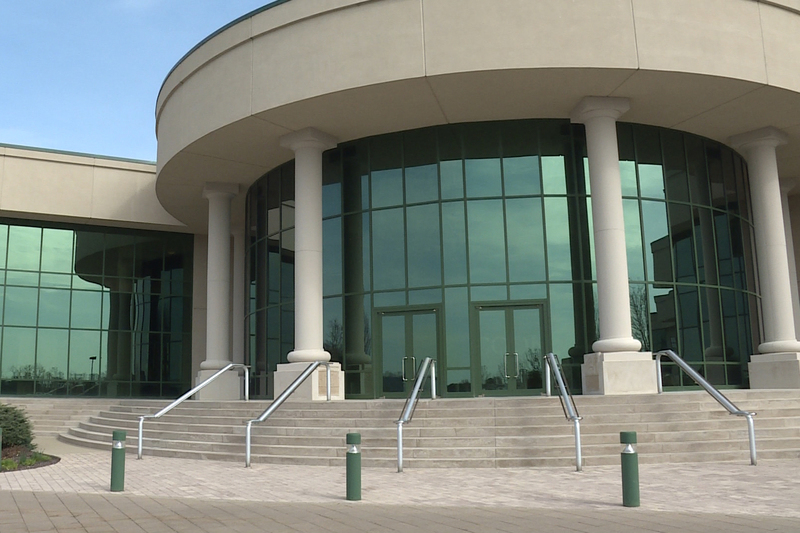 "That would be that kind of general call out that people could watch anytime and check their knowledge make sure they know their knowledge and would have access immediately to certain referral pathways and resources within the state of Indiana," Kimmer says. 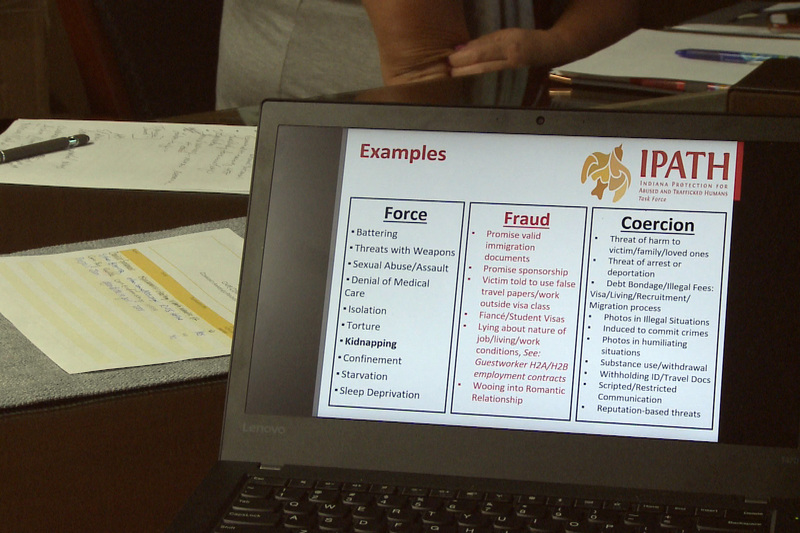 The video includes information about trafficking laws and red flags. It also breaks down the stereotypical illustration of human trafficking, which is young females kidnapped, bound and gagged. Although there are cases like that, the video says it's more typical for victims to look like everyday people. Facilities across the state can use the webinar. Then hospitals can request more training. An IPATH trainer would work with selected hospital staff, then those folks would take ownership of that training in their facility from then on out. Experts say it’s a more sustainable and comprehensive way for hospital workers to not only receive training, but get on the same page. And Uberta thinks it’s a step in the right direction. 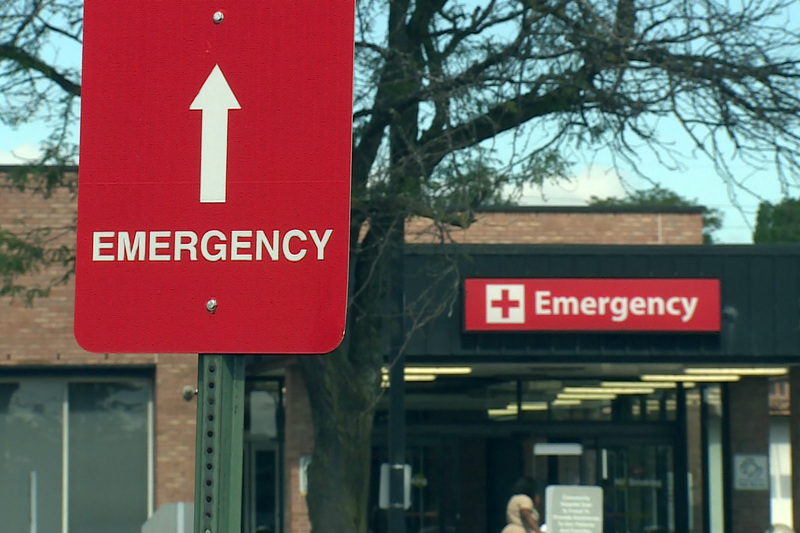 "We need to talk about how it impacts our community and how these people are coming through our hospitals and how we can make a difference with protecting them," Uberta says. "They’re no different than any other type of victim of violence that we dedicate our time to." Uberta says she's looking forward to implementing this new system into her own health network, because she's seen the difference training can make. 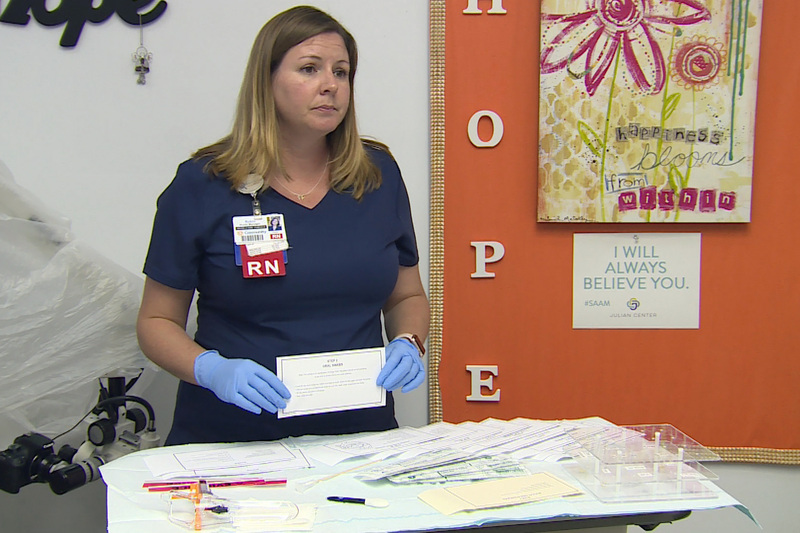 She says after some Community Health staff members previously received training, they identified more than a dozen trafficking victims in 2017. Want to contact your legislators about an issue that matters to you? Find out how to contact your senators and member of Congress here.